Presented by ADAD in partnership with IRIE! 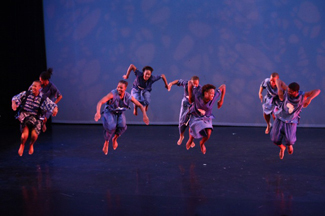 dance theatre, London Metropolitan University and State of Emergency productions; and supported by Arts Council England and the BBC Performing Arts Fund Re:Generations is the UK’s largest gathering of dance artists, dance researchers, choreographers, teachers and students intending to shape future practice in dance from Africa and its Diaspora. 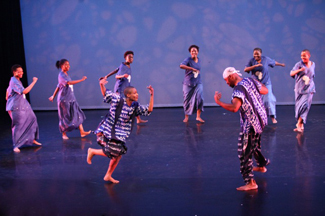 After an exceptional inaugural event in 2010, this year’s conference, The Next Generation – Mapping New Futures in Dance of the African Diaspora, will explore how young people and emerging artists engage with African-influenced dance. The conference programme includes lectures, panel discussions, film screenings, dance workshops and performances by contributors from the Caribbean, the UK and the USA. 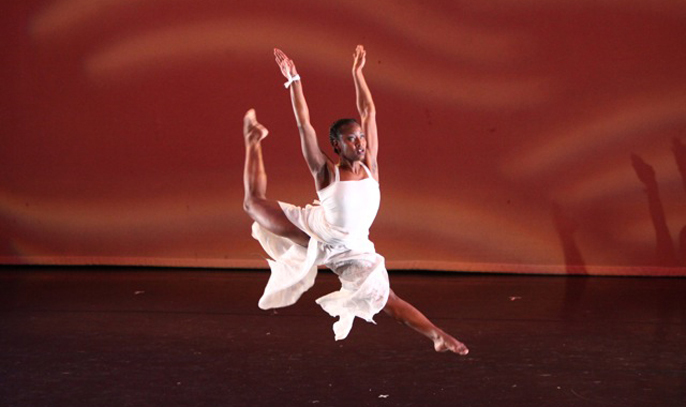 Chris Walker, dancer and choreographer with the National Dance Theatre Company of Jamaica, Assistant Professor of Dance/ Artistic Director of the First Wave Hip Hop Theatre Ensemble at University of Wisconin-Madison, USA.